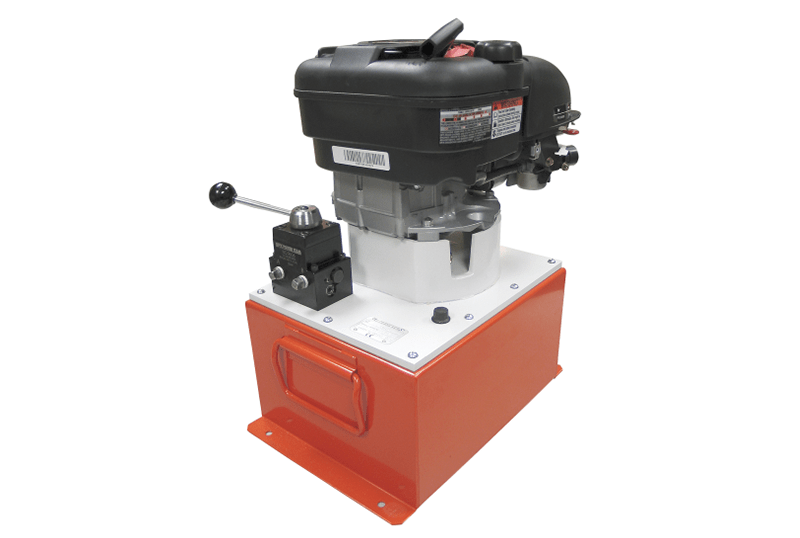 The Huskie REC-P1 is a 28.8 volt, battery operated hydraulic pump that runs on two 14.4 Volt Huskie BP-80 series batteries. 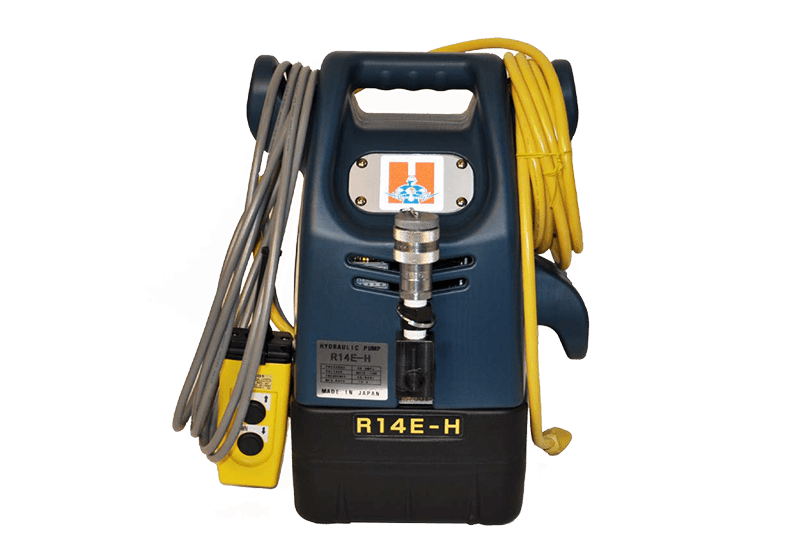 The REC-P1 is supplied with a push button remote control that allows the operator to advance, hold, and retract when needed. 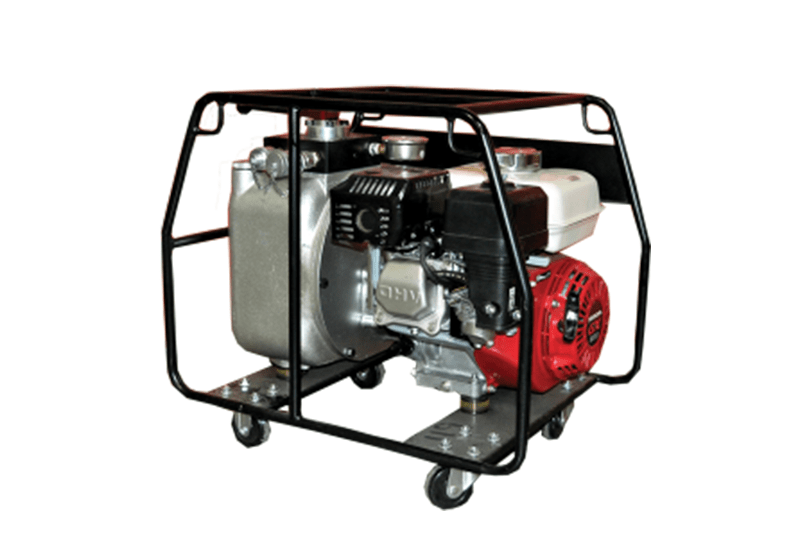 The user is never committed to a full cycle and can always back off at any time during the advance– even when the pump is under pressure. 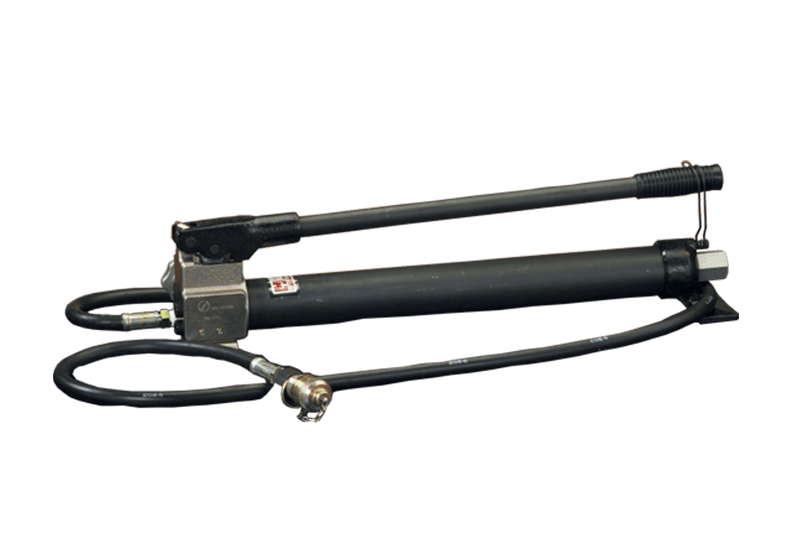 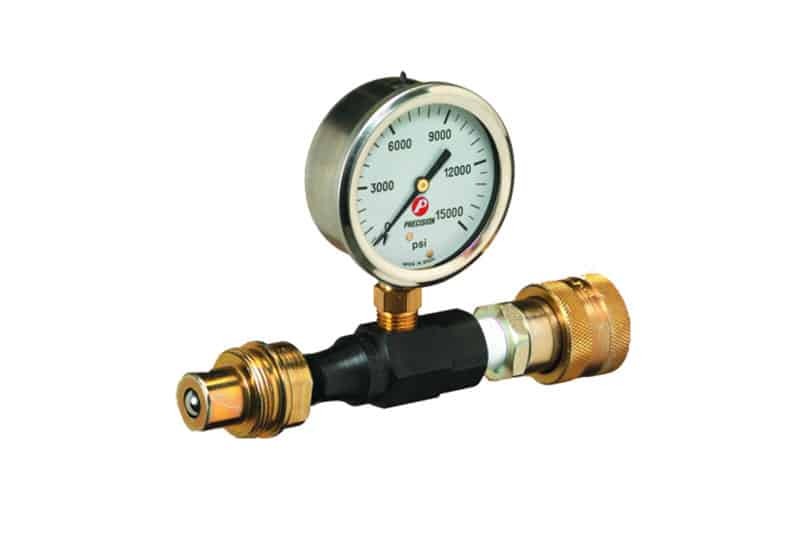 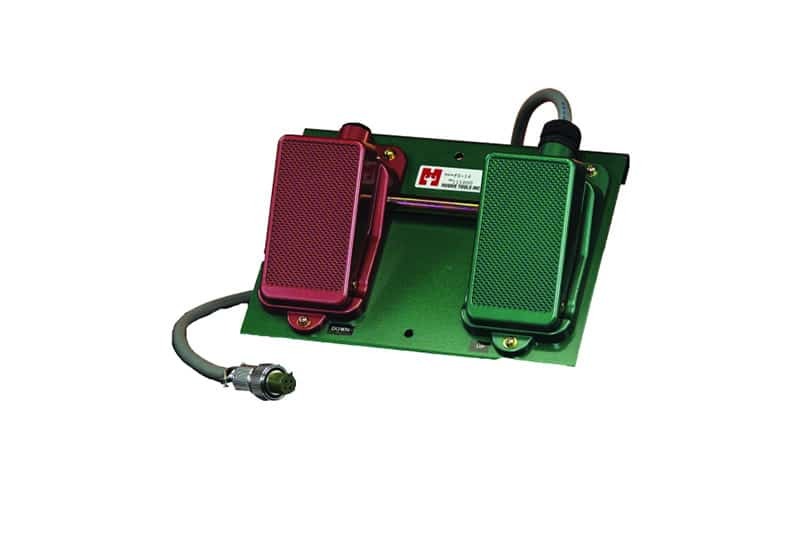 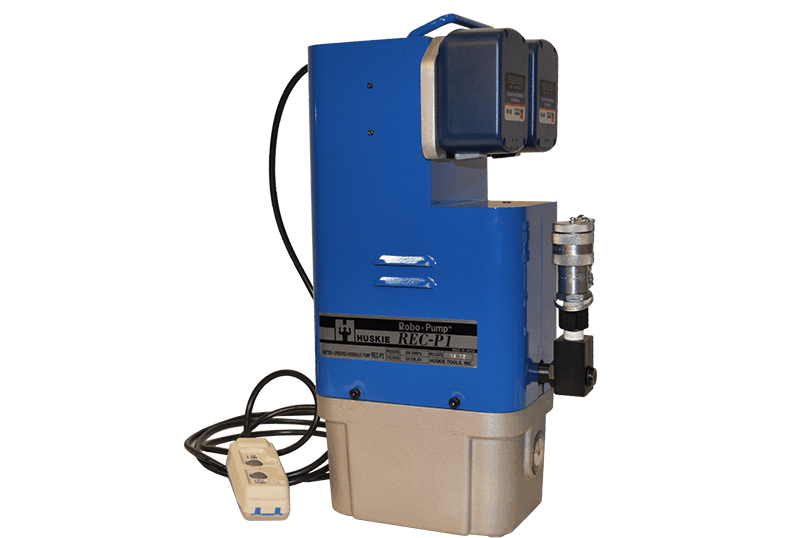 High pressure, non-conductive hose can be attached to a 360° moveable swivel port on the pump. 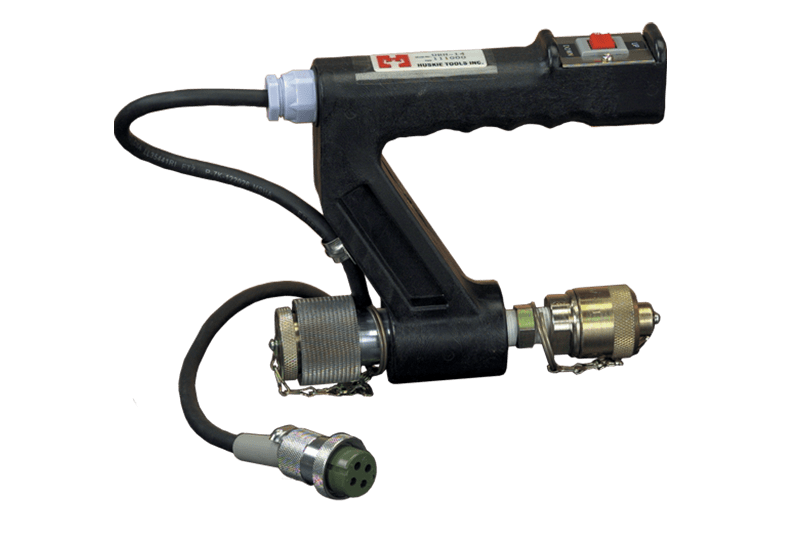 This swivel port allows the user to position the hose to fit in confined aerial buckets and manholes. 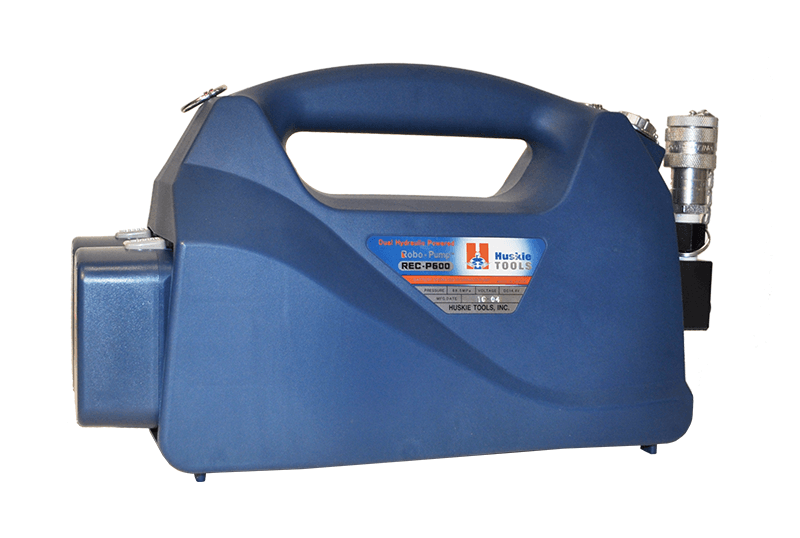 ; Both batteries must be inserted in the pump to operate. 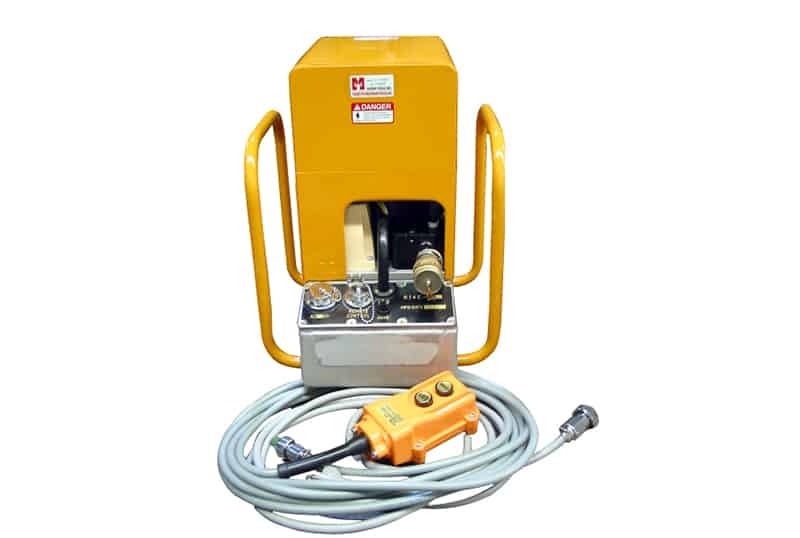 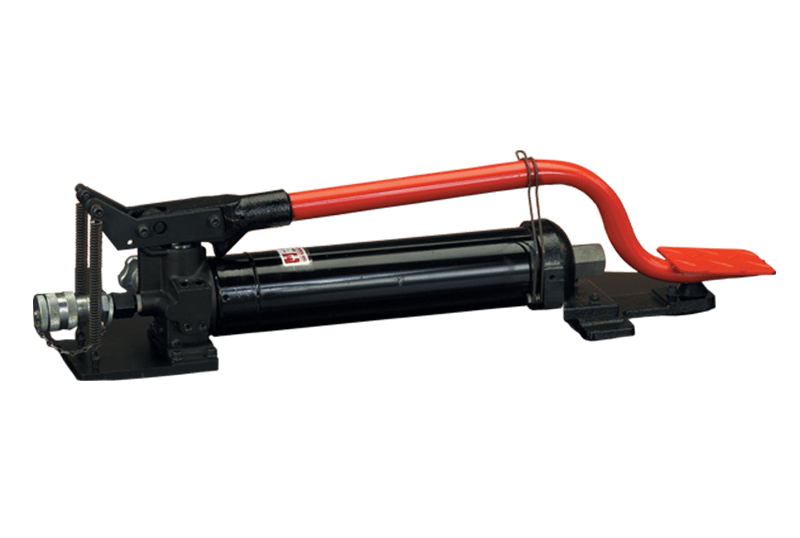 It is recommended to operate the pump with a 10 foot hose, up to a maximum of 20 feet. 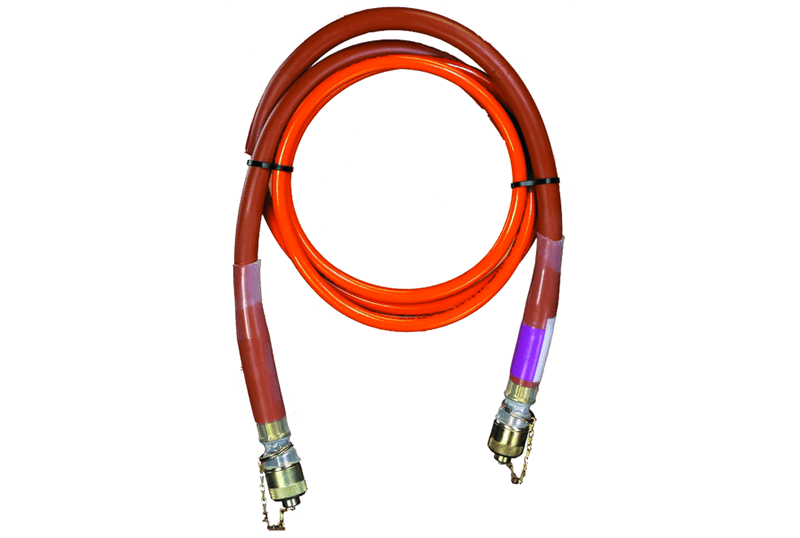 A longer hose will cause cycle times to increase. 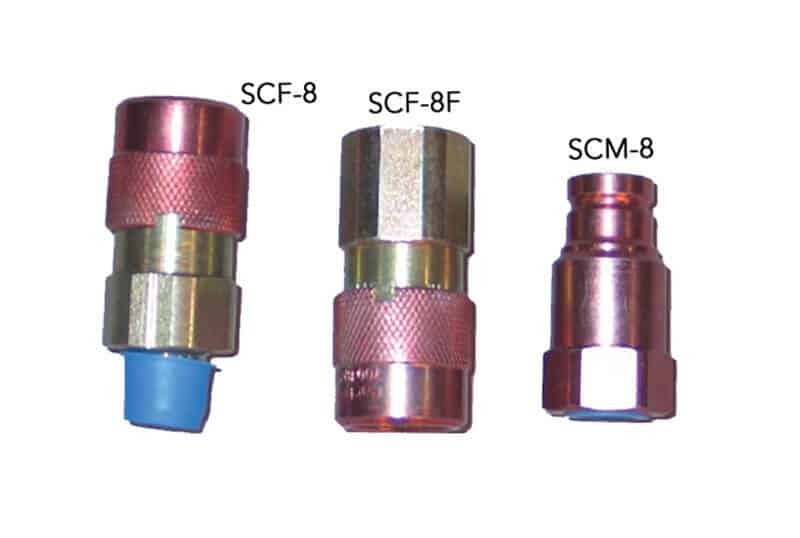 We recommend you specify the Huskie SC-Series flush face dripless couplers, as not to deplete the oil in the reservoir when changing heads.